“I don’t usually steal her style ... But the sleeves are just magical." 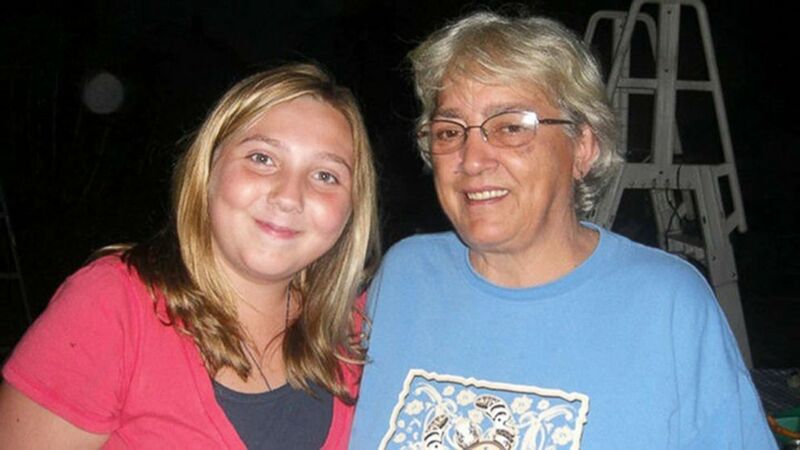 Jenn Miller, 19, and her grandma, Susan Grey, 70, are like best friends. “We are super close,” Miller of Kingston, Pennsylvania, told ABC News. 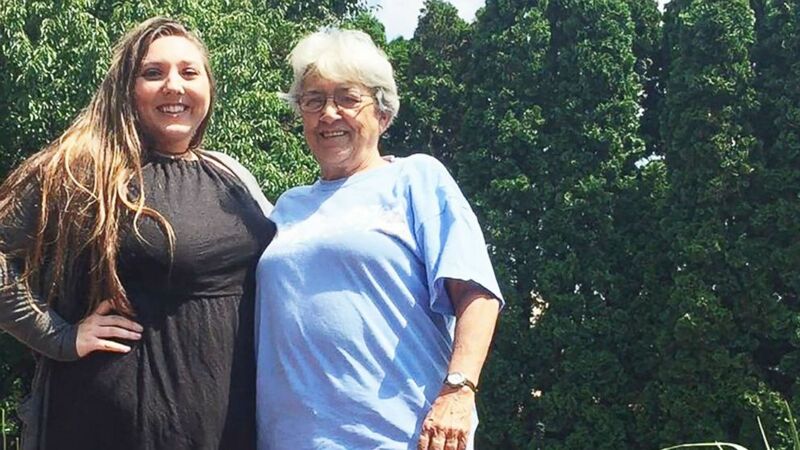 (Courtesy of Jenn Miller) Jenn Miller, 19, and her grandmother, Susan Grey, 70, will wear identical dresses to a family wedding in September. 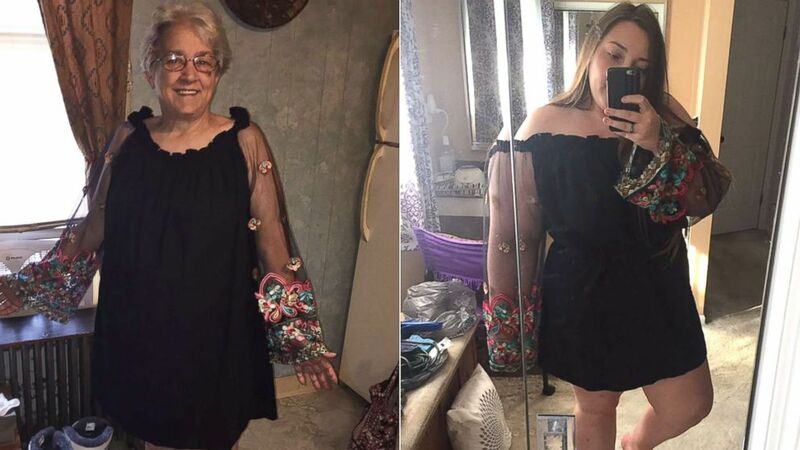 So when the granddaughter bought a cute dress to wear to her cousin’s wedding this September in Ohio, her grandmother loved it so much, she bought an identical dress. Grey said, “I don’t usually steal her style. She dresses like a 19-year-old, and I’m a 70 year old." Now the two women are trying to convince Miller’s mom to wear the same dress. “Oh she could get it in the smallest size and have it taken in,” Grey quipped. The dynamic duo said the bride isn’t worried about them stealing her thunder on the big day with their identical dresses.